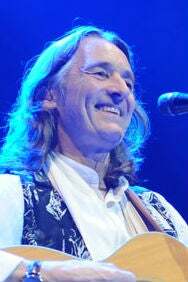 We do not curently have theatre tickets available for Roger Hodgson This could be because we have simply sold out or it could be that this show is no longer running. The information on this page remains purely for historical and informational purposes. 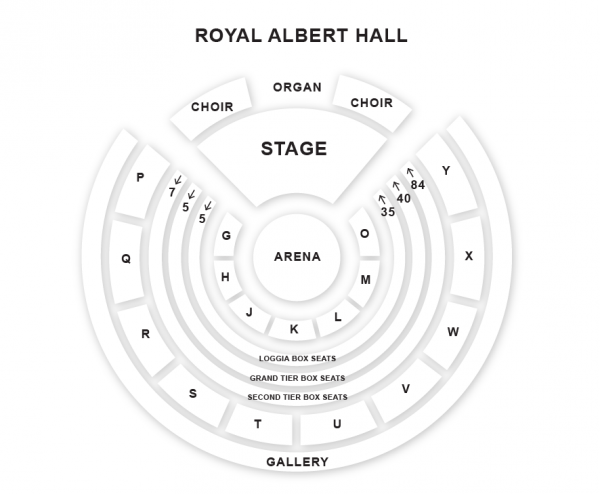 Roger Hodgson, the legendary songwriter and singer returns to the Royal Albert Hall in 2019. Hodgson helped define a generation of progressive rock as the composer and voice of most of Supertramp’s universally enduring anthems. Accompanied by a four-piece band, Roger continues to perform all his hits he wrote that he recorded with Supertramp plus other classics of his such as Child of Vision, Hide in Your Shell, Sister Moonshine, Even in the Quietest Moments plus favorites from his solo albums  Only Because of You, Lovers in the Wind, Had a Dream, and In Jeopardy.